But that is not to say that the modern works weren’t coming up with their material out of thin air. They were getting their arguments from somewhere, as Oden learned when he tallied references to psycho-therapeutic counselors. 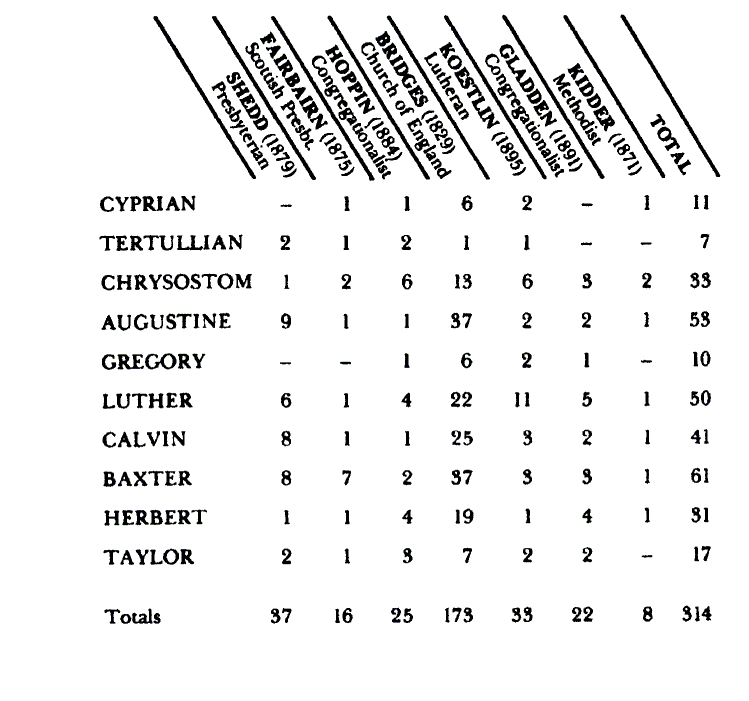 Oden noted that, “In most cases these writers were being quoted with approval or referred to as authoritative guides for pastoral counseling.” The way the modern authors cited the secular psychologists roughly mirrored the way the older scholars relied on ancient Christian tradition. Oden asks the burning question: “What happened after 1920? It was as if a slow pendulum gradually reversed its direction and began to swing headlong toward modern psychological accommodation.” Answering the question of “What happened?” is far beyond what I can do here in this article, and Oden (and others) have done a lot of the work in answering this perplexing question. Instead, I’d like to ask, “Where do we go from here?” I’m genuinely asking, and hoping for some positive suggestions. Clearly, the pendulum needs to swing back. Oden himself realizes that there are some truths that the modern and neo-therapeutic movement have either unearthed or re-emphasized, and for those we can be thankful. We can and should utilize them. But while we’re using the Egyptian gold of modern counseling, we should use it to pave a road back to the ancient and classical tradition of Gregory the Great, Augustine, and Calvin. Groups like CCEF are doing a herculean task in the corrective that they offer as well as the prescriptive help they provide. These, and other biblical counseling movements, should be given center stage and lots of encouragement. 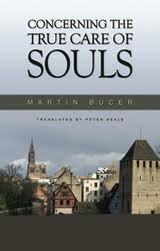 Besides reading Oden’s Care of Souls, I’d also recommend Martin Bucer’s Concerning the True Care of Souls. You can pick it up at The Bookstore. This entry was posted in ministry, posts and tagged apostasy, CCEF, counseling, Martin Bucer, psychology, Tom Oden by blund. Bookmark the permalink.